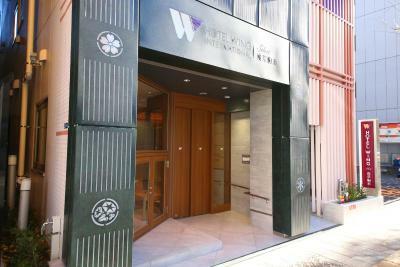 Lock in a great price for Hotel Wing International Select Asakusa Komagata – rated 8.9 by recent guests! The location was very good, the staff was always nice, the roof is a splendid place. You have plenty of selections for restaurants around the property area. Excellent location. Very clean. Helpful staff. Viewing deck was great. Room was small as expected in Tokyo. Free breakfast was small. The room and bathroom were too small, hardly have enough room to wipe dry after a shower in the bathroom. For a big guy, it would be very uncomfortable. very helpful and great services of their staff. the room is very nice and comfy. 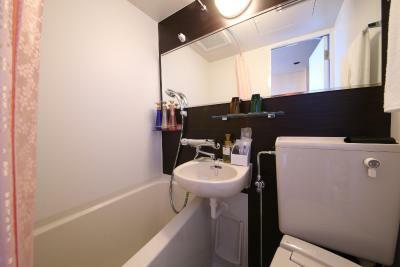 great location 1 minute walk from Asakusa station. 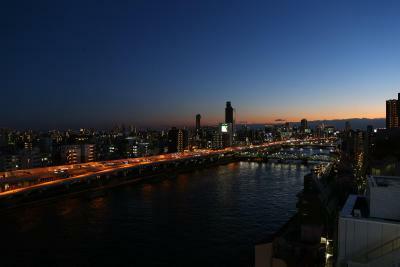 Rooftop view of Tokay skytree and sumida river. 5 minutes walk to Asakusa temple. 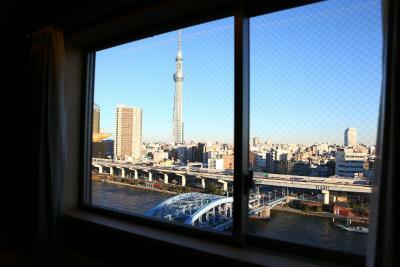 The location was great, very close to Asakusa Station. The single room, although rather small , was surprisingly confortable and so was the bathroom. Staff was super friendly. The view from the rooftop is just amazing! 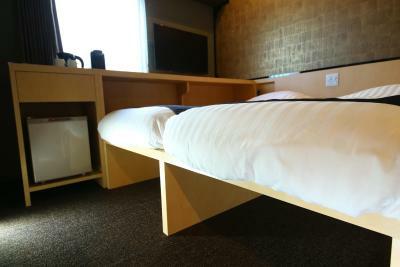 The Japanese-style beds are both firm and super comfy. Loved the design of everything. Clerks were all exceptionally friendly, courteous and helpful. 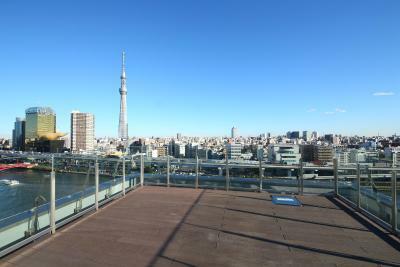 Rooftop overlooks the river, Skytree tower, and all points east, and the tables make it a nice spot to chill. 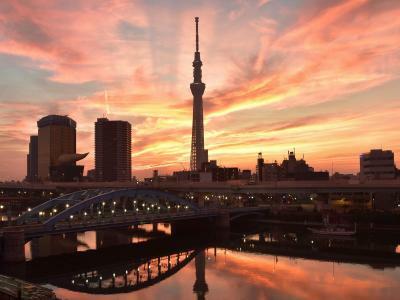 The location of this hotel couldn't be beat, and being able to go up to the rooftop in the evening and see an unobstructed view of the Tokyo Skytree across the river was worth every penny. But we didn't have to pay many pennies for the room as it was very affordably priced. 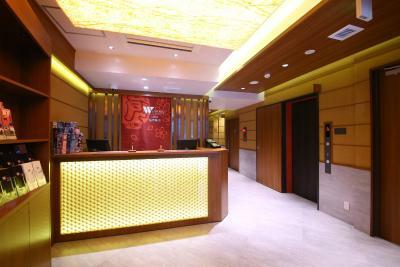 Hotel Wing International Select Asakusa Komagata This rating is a reflection of how the property compares to the industry standard when it comes to price, facilities and services available. It's based on a self-evaluation by the property. Use this rating to help choose your stay! 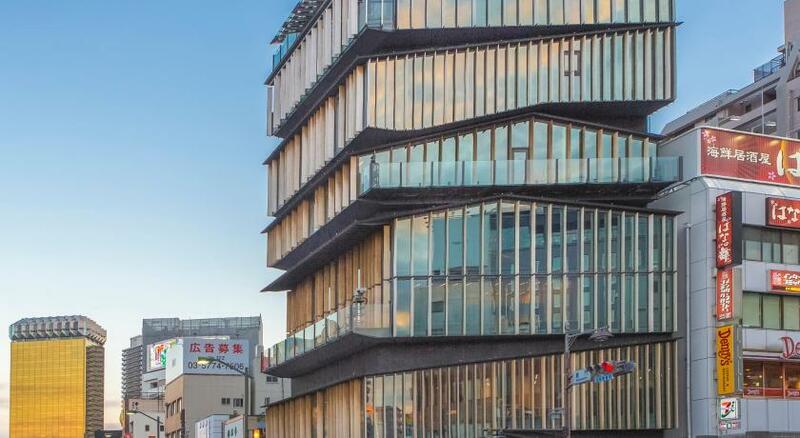 Opening in December 2016, Hotel Wing International Select Asakusa Komagata is just a minute's walk away from Asakusa Station on Toei Asakusa Line. 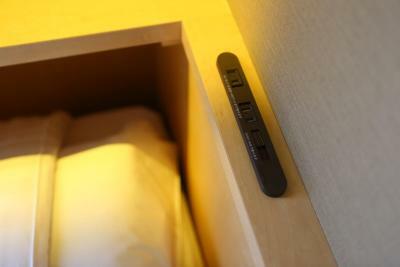 There is a 24-hour front desk and free on-site luggage storage available. 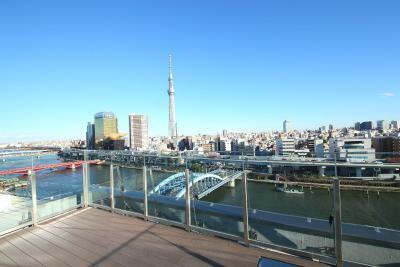 Guests can relax at the terrace and enjoy views of Tokyo Skytree and Sumida River on the roof top. 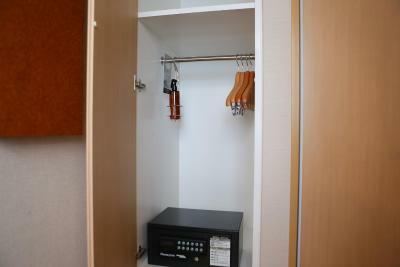 All guest rooms include an electric kettle, coffee machine and refrigerator. 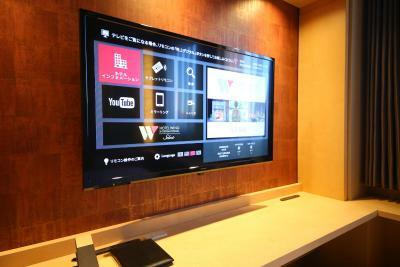 There is a flat-screen TV with satellite channels included in the rooms. 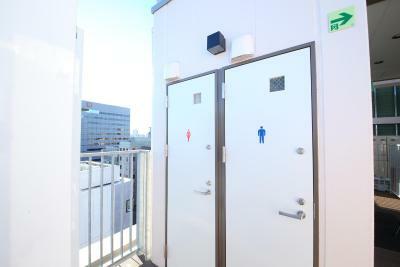 The private bathrooms are equipped with a bath, shower, toilet and free toiletries. A hairdryer and slippers are also provided. Dry cleaning and laundry services are available for an additional charge. A trouser press is provided for free. 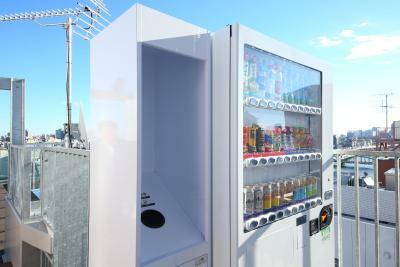 There is a drinks vending machine on site. There are several restaurants within a 2-minute walking distance from the property and a convenience store within a minute's walking distance. Ginza Line at Asakusa Station can be reached in 5-minutes on foot from the property. 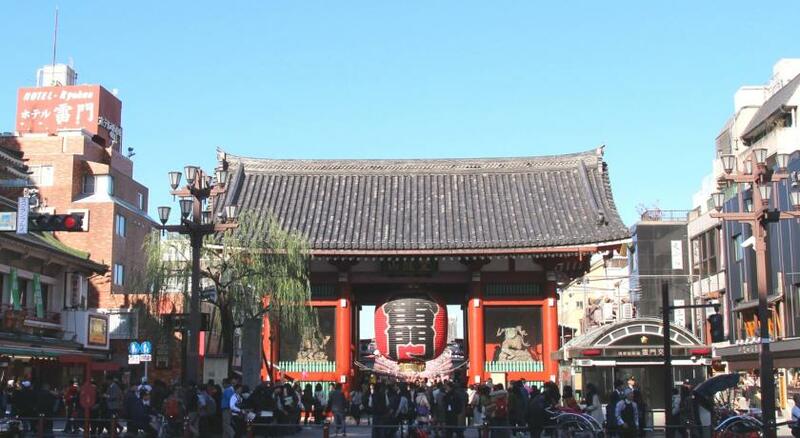 Guests can take a 10-minute walk to explore Senso-ji Temple and the traditional Japanese-style shops nearby. 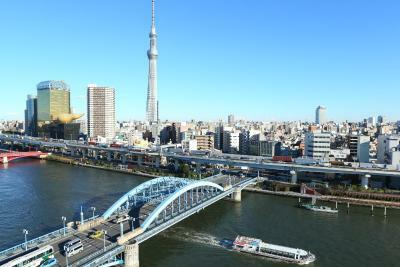 Tokyo Skytree is a 9-minute train ride away on Toei Asakusa Line. 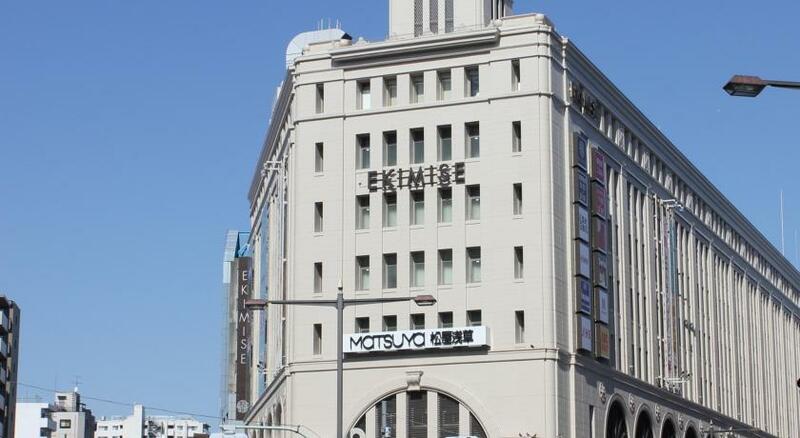 In addition, Ueno Station is a 7-minute train ride away. 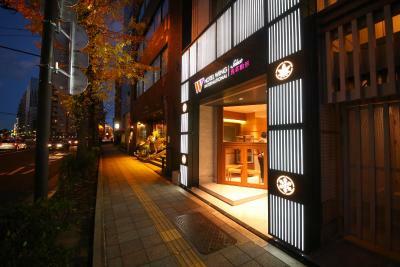 When would you like to stay at Hotel Wing International Select Asakusa Komagata? 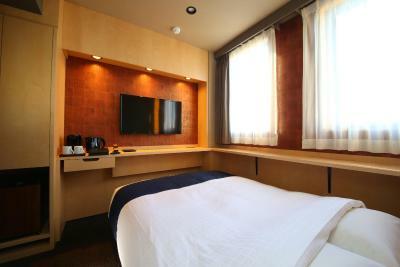 This air-conditioned double room has an electric kettle, coffee machine and flat-screen TV with satellite channels. The private bathrooms are equipped with a bath, shower, toilet and free toiletries. A hairdryer and slippers are also provided. 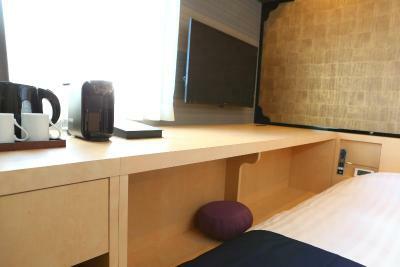 This air-conditioned twin room has an electric kettle, coffee machine and flat-screen TV with satellite channels. The private bathrooms are equipped with a bath, shower, toilet and free toiletries. A hairdryer and slippers are also provided. 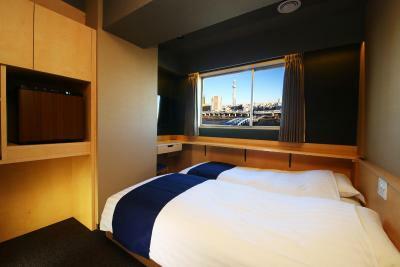 This air-conditioned twin room features views of the river. The room has an electric kettle, coffee machine and flat-screen TV with satellite channels. The private bathrooms are equipped with a bath, shower, toilet and free toiletries. A hairdryer and slippers are also provided. 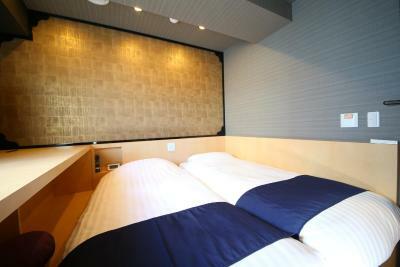 This Japanese-Modern-style room features Japanese-style mattresses on a wooden bed frame. The room is air conditioned and has an electric kettle, coffee machine and flat-screen TV with satellite channels. The private bathrooms are equipped with a bath, shower, toilet and free toiletries. A hairdryer and slippers are also provided. 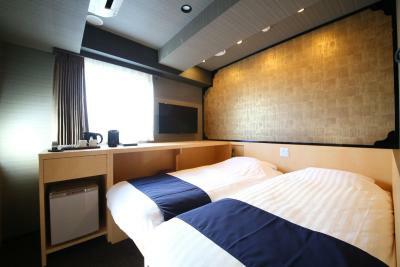 This Japanese-style room is air conditioned and has an electric kettle, coffee machine and flat-screen TV with satellite channels. The private bathrooms are equipped with a bath, shower, toilet and free toiletries. A hairdryer and slippers are also provided. This twin room features a electric kettle and air conditioning. Guests can enjoy a rickshaw ride on the day of check-out. Please note that the rickshaw departs at 10:00 on the check-out date. To modify the time or cancel the rickshaw experience, guests must notify the property 2 days prior to check-in. No refund will be given for canceling the rickshaw experience. As a general rule, the rickshaw will depart in all weather conditions. 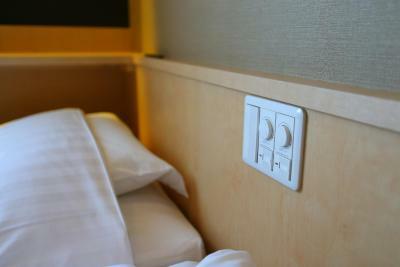 This air-conditioned double room has an electric kettle, coffee machine and flat-screen TV with satellite channels. 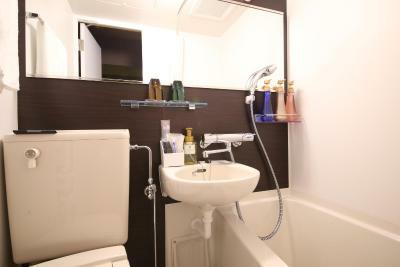 The private bathroom is equipped with a bath, shower, toilet and free toiletries. A hairdryer and slippers are also provided. This rate includes breakfast that is served at a restaurant 3 minutes away on foot from the property. Breakfast is served between 06:00-11:00 and guests can chose from a breakfast set with fish or a Western-style breakfast. Guests can chose from coffee, tea or soft drinks to accompany their meals. 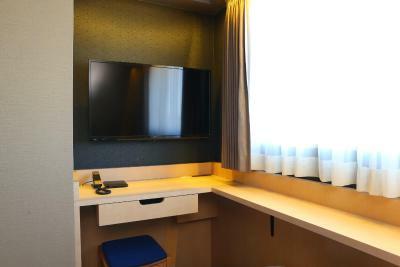 This air-conditioned room has an electric kettle, coffee machine and flat-screen TV with satellite channels. The private bathrooms are equipped with a bath, shower, toilet and free toiletries. A hairdryer and slippers are also provided. 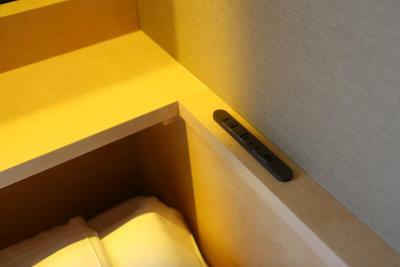 This air-conditioned Japanese-style room has an electric kettle, coffee machine and flat-screen TV with satellite channels. The private bathrooms are equipped with a bath, shower, toilet and free toiletries. A hairdryer and slippers are also provided. 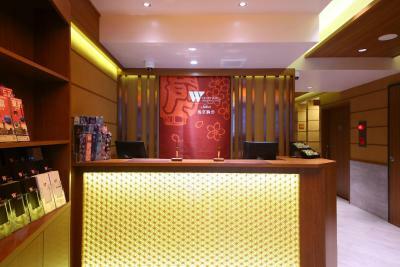 House Rules Hotel Wing International Select Asakusa Komagata takes special requests – add in the next step! Hotel Wing International Select Asakusa Komagata accepts these cards and reserves the right to temporarily hold an amount prior to arrival. The drain in bathroom is not work properly, when we use bathtub the water will flood on the floor. 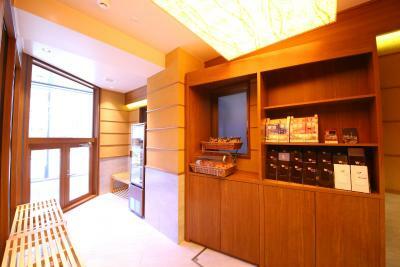 The location is excellent close to Toei Asakusa exit A2B (elevator). Even though the room quite small but the facilities is completely. It is a small room with only a bed to sit on. It was what we expected and so we were not disappointed. You may struggle if you are a large person as the shower is compact. Location is excellent. Rooftop was a lovely extra for views. Metro is very close. Water taxi also to tokyo bay was close by. Skytree was a 20 min walk. Staff were very helpful and happy always. A little bit small for a family if your kid is taller than 100cm. The crew is friendly and willing to help. Its room is small but is a little bit higher than our expectation. Location is absolutely a big attraction because it is just next to the subway station. If you plan to spend time in Leimen and Skytree. It is also extremely close to the spots. 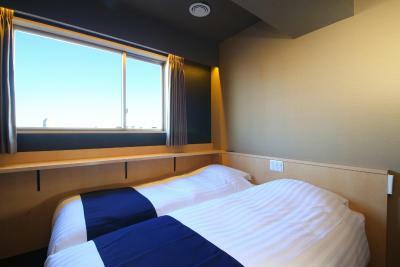 The hotel is a comfortable and convenient place for you to consider when living in Tokyo. 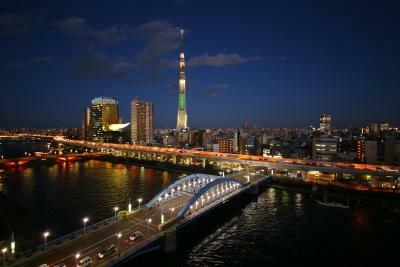 The location is fantastic, Asakusa is an ideal base for first time visitors to Tokyo. Direct access to and from Narita in about an hour. The staff are very kind and helpful. 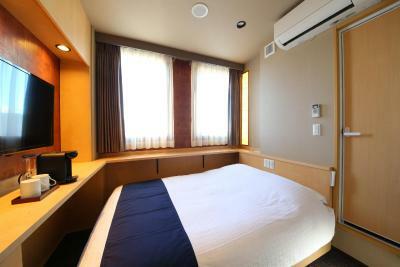 The rooms are small, that is standard for a Japanese business hotel at this budget level, but clean and adequate. Location and vicinity to public transport options Staff were very welcoming and some spoke English The views of SkyTree were amazing. 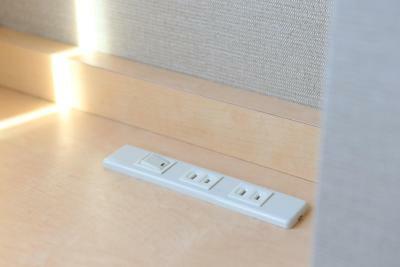 Relatively small room but lots of storage space can compensate it. However, still pretty small wash room. Excellent location and very nice staffs. Great view. The room is very clean and got everything we need. 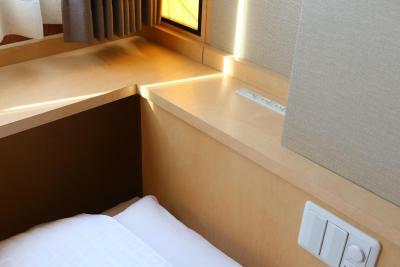 Location is very accessible have a line direct access to the airport and the elevator is just next to the hotel less than 2 min walk and Ginza line is less than 10 min walk. The staff are very friendly and helpful. Simple breakfast with 2 bun and juice is provided. There is not enough space to accommodate two people in a double bed room, we couldn't move, the suitcases had no place to be settled, the bathroom was very small too. Breakfast could be much better. Room was small and you are directly facing the light on the ceiling when you lie down. Toilet/Room space abit small. For couple without child no problem. 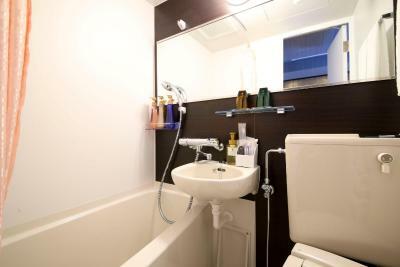 Excellent location.2mins walk to Asakusa station. Reception Staff friendly and very helpful. Beautiful sky tree view at hotel roof TOP. 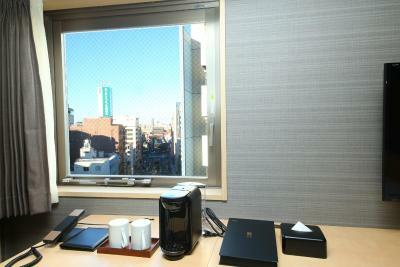 The hotel is central located to plan your tours round tokyo! The station "Asakusa" you can join just by lift when you turn right side out off the hotel! When you go back to the hotel just look exit 2b and the lift (suitcase)! The staff is very friendly! The rooms are equiped with everything you need! You have a pyjama and houseshoes! The bathroom is little but very clean. It frei very comfortable with the bed with the air condition (22°)! You are getting a coupon for each day of your stay for a juice and croissant until 9:00 a.m.! 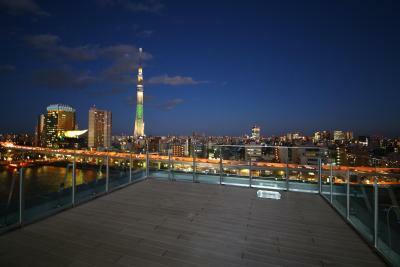 Enjoy it on the roof terrasse (12. floor) with a grandios look to the skytree! A Family Market is opposite of the hotel! So you van fit the little refigerator with everything you want! Enjoy your stay! Uncomplicated check in! Rooms are practically furnished! Everything clean! Terrific view from the terrace!